As a One-Stop-Shop company, we design, make and deliver tailored-made hardware and software according to our customers needs. 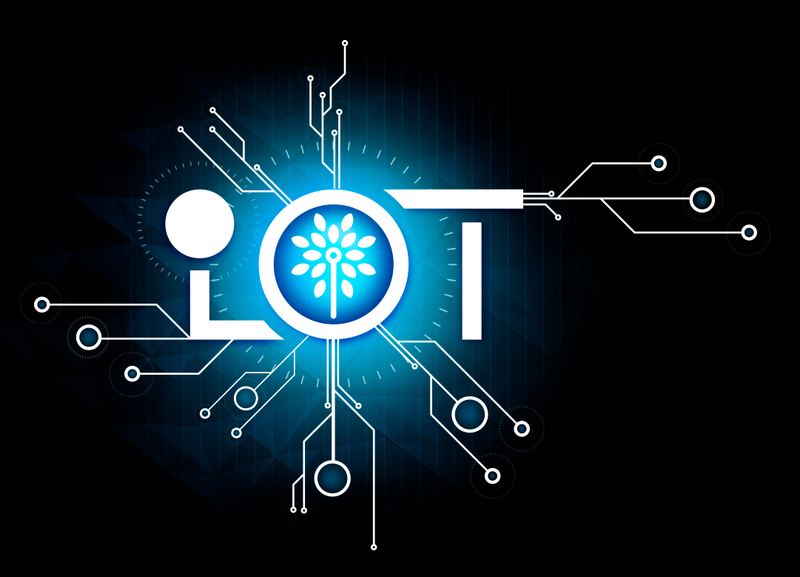 Fully focused on the Internet of Things ecosystem, we build solutions based on artificial intelligence, embedded systems, machine learning and additive manufacturing. Those are the flavors of our technological recipes. We believe in leading the organisation by example with a roll-your-sleeves-up approach, so nothing else than a dynamic multi-cultural, open minded and young-at-heart team of people skilled in engineering, electronics, computer science, communication and design experts, masters of their craft. Intelener expresses its potential for applied research and market driven development through purposeful projects. Each commitment is grounded on human centric technology in order to play an active role in the field of Smart Logistics and Ambient Intelligence, carefully listening to the market’s needs. Like most other industries, transportation and logistics (T&L) is currently confronting immense change. There are many ways the sector is going to develop in order to meet these challenges, some evolutionary, others more revolutionary. The latest technology is re-shaping the marketplace in ways that are only just beginning to become apparent. Here our interest falls: develop business intelligence tools for predictive planning as opposed to preventive planning so that guesswork can be eliminated, saving businesses valuable time and investments. Moreover, through machine learning algorithms and advanced analytics our solutions allows companies to understand the environmental impact of their logistics processes. As IoT devices grow smaller, more connected and more integrated into environments, the technology tends to vanish into our surroundings until only the user interface remains noticeable. We have entered a new age of miniaturized, intuitive computing in which our homes, offices, cars, stores, warehouses, and factories have the ability to think, sense, understand, and respond in an adaptive manner. Our goal is to enable solutions for lifestyle based insurance, smart mobility, connected health, smart home, smart city and connected car.  We develop smart products that automatically adapt to indoor or outdoor context, detecting anomalies and preferences from users’ angle. Majordomo brings you a brand new way to monitor your home and operate your electrical appliances, even if they are not natively suitable for smart use. Majordomo only requires a first and one-time setup thanks to the proprietary Smart Sense Technology. It will learn from your behavior seamlessly.  Gives you the ability to continuously monitor the status of your shipment at every point of its journey. With continuous and timely updates, you can track the status of your shipment remotely via any device (laptop, tablet or smartphone). With our Trakkem Pro service, your company is choosing the best Logistics 4.0 business intelligence tool available. Learn more about Trakkem Pro. Rail is a prototype of an integrated system for georeferenced detection of the levels of light intensity emitted by the street lighting systems, in order to provide useful information for a timely and efficient maintenance of the public lighting and help improve road safety. Learn more about Rail. Snappyleaf is an easy-to-use and stylish device that continuously and silently monitors essential information inside and around showcases and displays. Snappyleaf also allows to remotely oversee and control showcases and displays in order to cut down energy usage and bills. WeFree is a proprietary technology enhancement especially designed to improve the energy transfer over the resonant inductive coupling in wireless charging products. In short, you will enjoy more power in less time than ever so as to refill your gadget battery in a more efficient way with no cables. Want to learn more about projects customization, prototype development or business alliances?